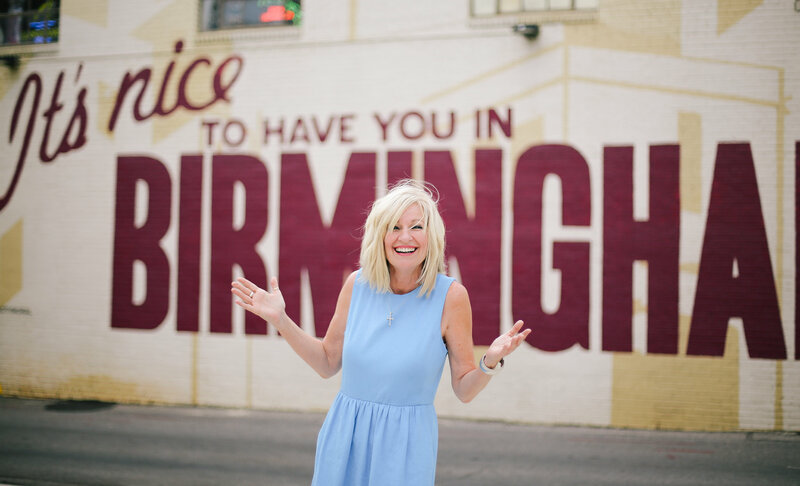 Through my 21-year career in real estate all over Birmingham, I've helped over 550 sellers market and CLOSE their properties successfully, while helping over 400 buyers realize their dreams of home ownership. You can say I've done this a few times. Helping people reach their real estate goals NEVER GETS OLD. My passion for people combined with my innovative, relentless marketing helps me position properties to get the MOST possible, in the least amount of time, for my sellers. I ensure my buyers are educated FIRST in the buying process, understand exactly what they are looking for, then walk beside them during the offering, the negotiations, the inspections and ON TO CLOSING.